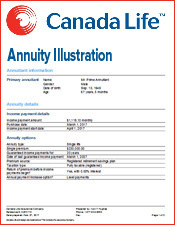 What is a Canadian Annuity? 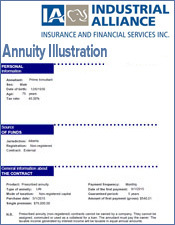 A Canadian annuity is an investment contract offered by an insurance company. 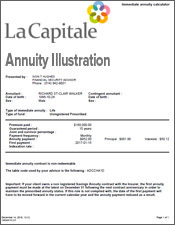 When you buy an annuity, you make a capital payment. 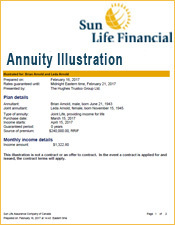 In exchange for your payment, the annuity company agrees to give you monthly payments for a certain period of time or for life. The annuity company invests your deposit and guarantees that you will receive the annuity payments for the contract period or for life. 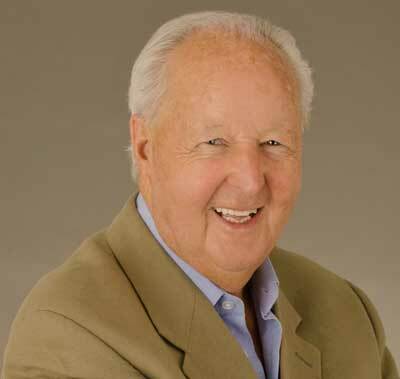 Annuities are very useful investments to guarantee you an income for life. 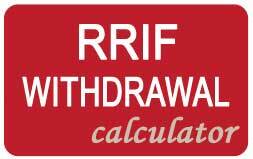 Many investors use these investments for retirement. 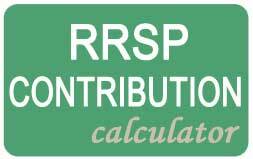 They rollover their registered or non-registered money into an annuity to create a stream of retirement payments. 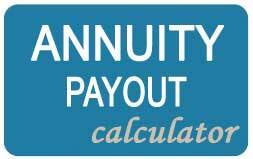 Annuities can also be useful if you want to distribute a court settlement or life insurance death benefit. 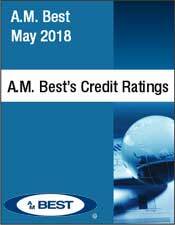 One reason annuities are popular is because of their payment options. 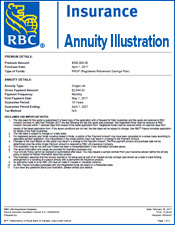 You can buy annuities that guarantee payments for your entire life. 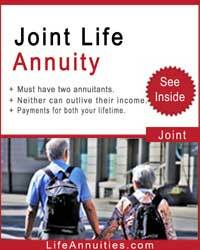 These products are called life annuities. 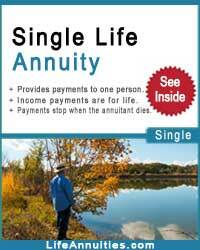 As long as you are alive, a life annuity pays you your monthly payment. This is a good way to create a personal pension from your retirement savings; an account that will never run out. 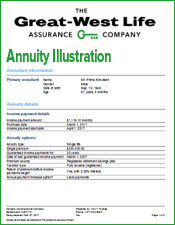 Another advantage of annuities is that some types offer tax-deferred growth on your investments. As long as you keep your annuity investment gains with your company, you do not owe any income tax. You only need to pay tax on the gains distributed in your monthly payments. 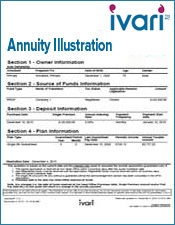 This tax deferral gives your investments extra growth while in the annuity. 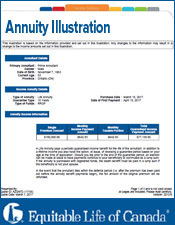 Why are the downsides of buying an annuity? 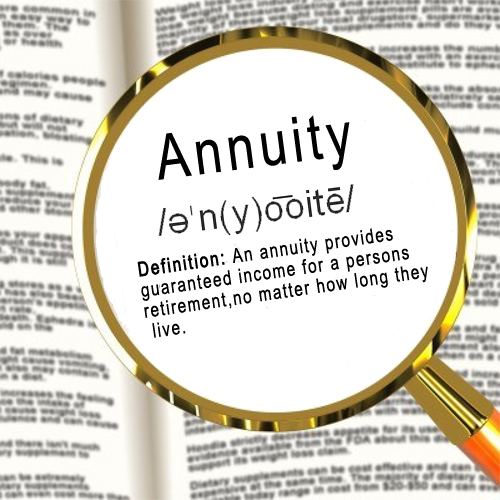 The downside of purchasing an annuity is after you commit to the terms of a life annuity, you can't change them. 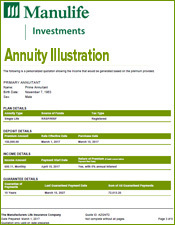 While annuities offer many fantastic benefits, you must be sure of your investment before purchasing one. 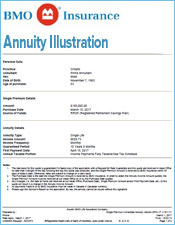 What is an annuity quote? 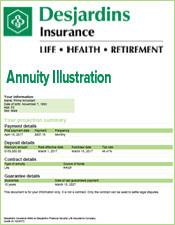 View an example of an annuity quote. 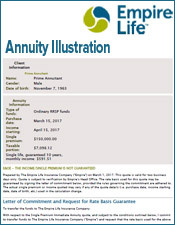 Why consider a life annuity? 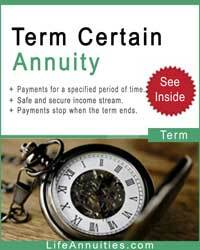 Annuity Ebook "What is an annuity?" 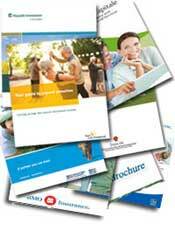 For more information download our free "Annuity Ebook". Download the various company annuity brochures from BMO Insurance, Canada Life, Empire life, Equitable Life, Industrial Alliance, ivari, La Capitale, Manulife, RBC Insurance and Sun Life Financial.